The history of India is already quite long and old. The first occupation in this territory was initiated by the people Dravida until the year 2000 BC, when they were attacked by the Aryan tribes, coming from the Northwest. The Muslims arrived in the 12th century, but were replaced by the Mughals three centuries later. Vasco da Gama arrived in India in 1498, when the British East India Company was created, a situation that weakened Mughal power. The influence and interest on the part of the British Crown became increasingly evident, ending up dominating India from 1757 until the 1950s. Independence was carried out by Gandhi, who dedicated 50 years of his life to helping the disadvantaged. If you are going to explore the historical monuments then Golden Triangle is the best option. Know here about Top Tourist Attractions to explore in Golden Triangle Tour. New Delhi is the capital of the immense country, India. It is a city with a special charm, quite urbanized, although it feels the traditional side quite present, provoking a great contrast. It is a place full of a thousand colors, thousand smells and a thousand different flavors and who visits this city, if it is western, must prepare itself for a clash of cultures immense. Here, and in most of India, there is a high rate of poverty, pollution, and traffic is lawless and chaotic. When you get used to it, you will live the experience of your life, full of unique moments, linked to a unique history and culture in the world. This immensely cultural city is divided into two zones, the old city and the new city. 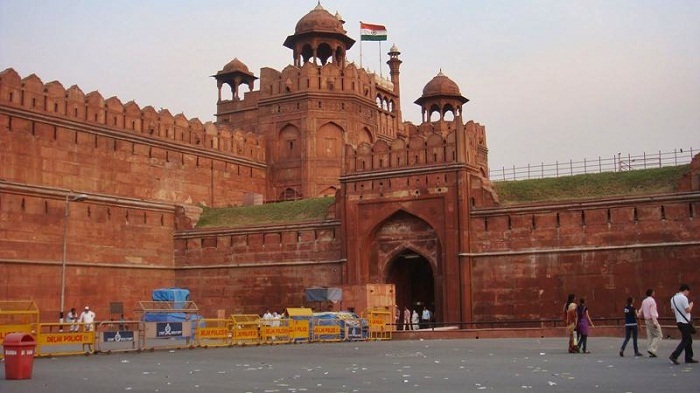 Top Tourist Attractions to visit in Delhi are Red Fort, Qutub Minar, Lotus Temple, Humayun Tomb, Akshardham Temple, Rajghat, Presidential House etc. 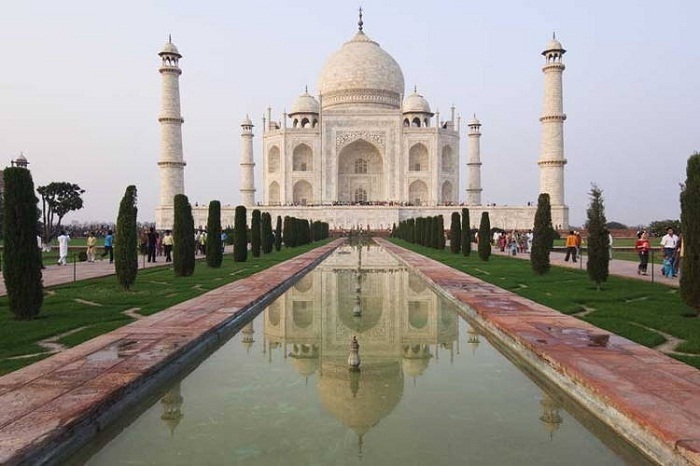 Agra is located in the Northern region of India, Uttar Pradesh. It is a city well known for its imposing and beautiful Taj Mahal monument, which is part of the UNESCO World Heritage list, such as Agra Fort and Fatehpur Sikri. The Taj Mahal is one of the main monuments of India, making this visit a key point of your trip to this country. 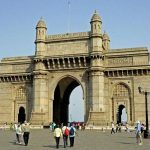 This city was once the capital of the Mughal Empire in the sixteenth and seventeenth centuries, as was the capital of the Mughals. Jaipur is a capital city that serves as the capital of the largest Indian state, Rajasthan. About three hours drive from New Delhi, Jaipur is a city well known for its exoticism and pink-painted buildings, which has named this city as the Pink City of India. This color refers to the meaning of hospitality. Legend has it that in the 19th century a Maharaja had all the pink buildings painted in order to please the Prince of Wales during his visit to this country. 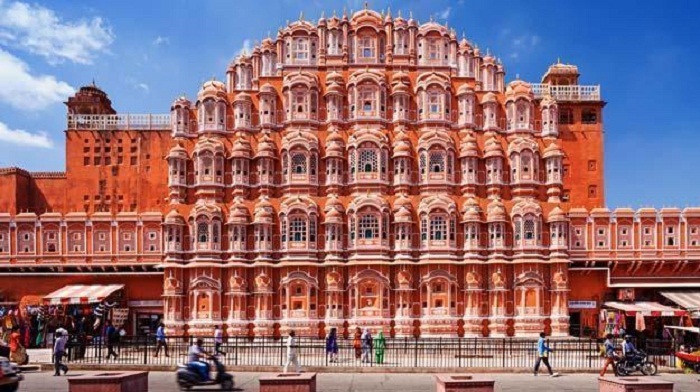 Do not miss the opportunity to walk the streets where the pink predominates the scene, full of shops; visit also the Hawa Mahal, also known as the Palace of Winds. It is also necessary to know the imposing Fort Amber, such as the Palace of Waters or Jal Mahal. A curious place is the women’s royal crematorium, the Royal Gaitor, which should not be missed. Visit Golden Triangle with Udaipur to enjoy the royal heritage of Rajasthan. 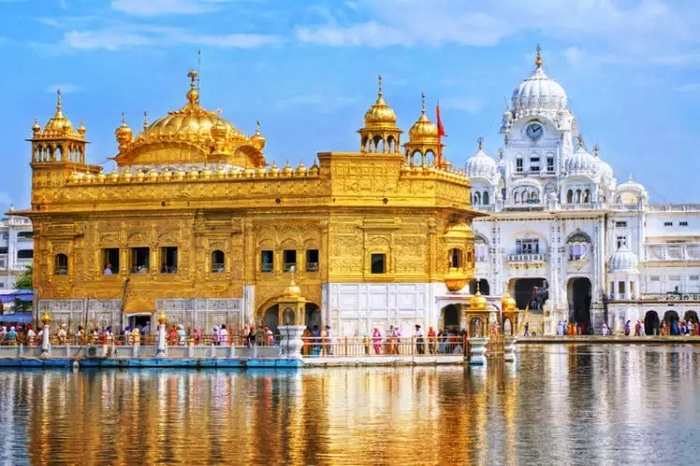 Amritsar is a city, considered as the spiritual and cultural center of the Sikh religion, where the most important place of its cult is the Gurdwara Temple. The name of the city comes from the analogy made with the “holy pool of nectar” of the Golden Temple, meaning the sacred lake. Near this temple you will find a beautiful garden, the Jallianwala Bagh, stage of the 1919 massacre here, which tells that soldiers of the British army opened fire on unarmed civilians (1,600 dead). A memorial was built in the 60’s, where you can still see the bullet holes, which marks the event in a very intense way. Visit also the Durgiana Temple, where the Hindu religion is practiced, although its architecture greatly respects the architectural lines of the Golden Temple. Visit the Summer Palace, Magaraja Ranjit Singh, in Bagh Park. Why Are Good Leadership Courses So Important? 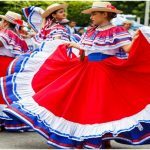 What Is There To Actually See In Costa Rica As A Tourist?